The San Diego Padres are making a late push for MLB’s top free agents as spring training nears. Rarely in the conversation when it comes to spending big bucks, the Padres have already been linked to infielder Manny Machado. 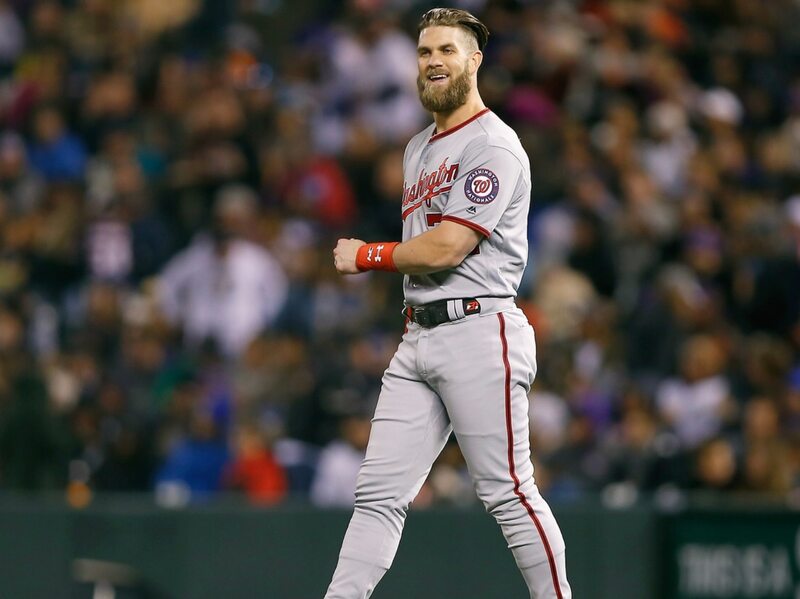 While nothing has come to fruition on that end, the Padres are set to meet with former NL MVP Bryce Harper in his hometown of Las Vegas either Thursday or Friday. At least that’s the word from Ken Rosenthal of The Athletic. This would be a rather interesting marriage. San Diego has finished with 90-plus losses each of the past three seasons and has not earned a playoff spot since all the way back in 2006. Though, the organization does boast one of the best farm systems in baseball and could very well turn it around here soon. Adding Harper to the mix — no matter how unlikely it is — would expedite their rebuild in a big way.